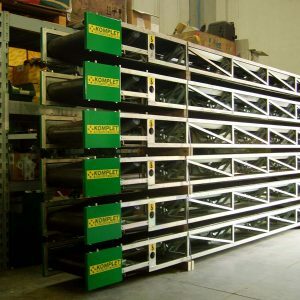 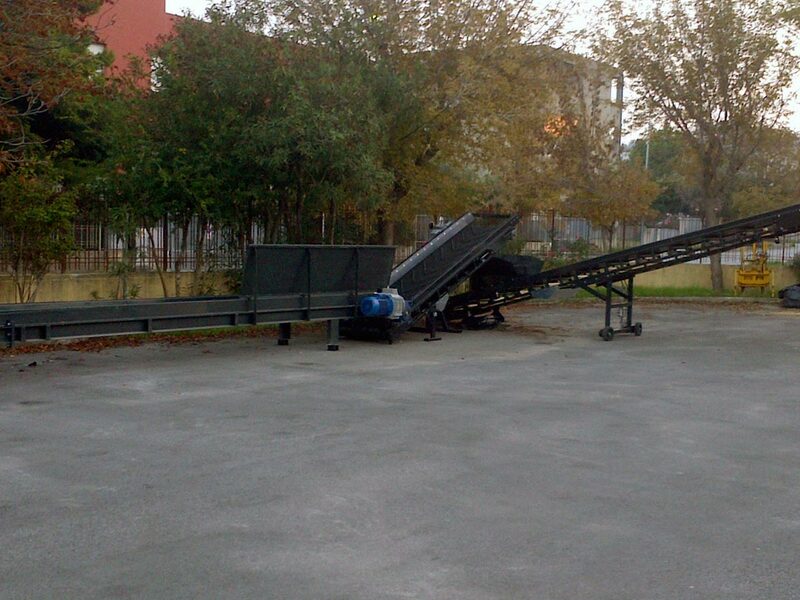 Made out from curved sheet still, the NC conveyor belts have a strong and durable frame. 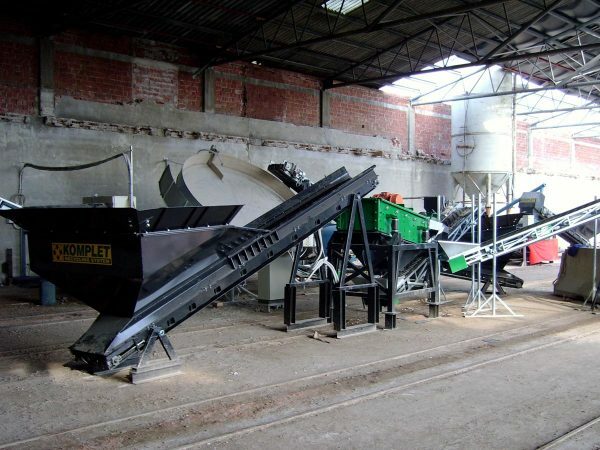 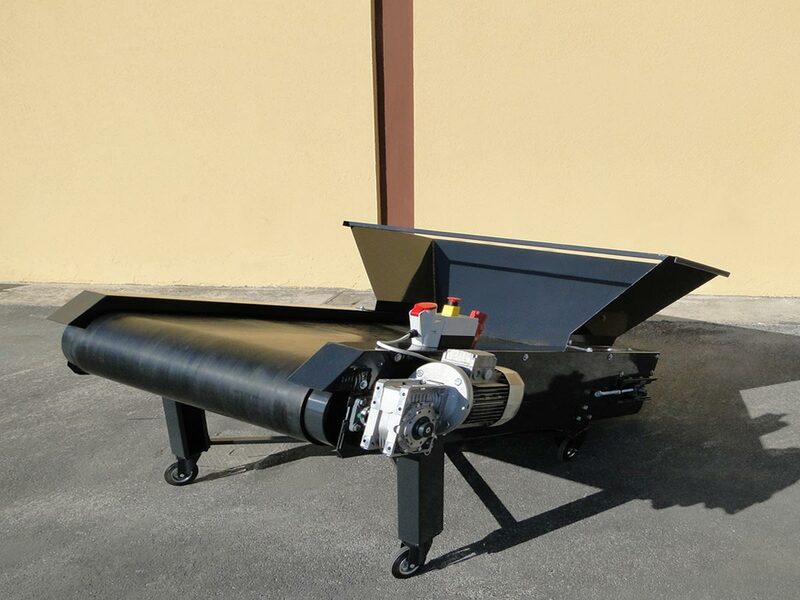 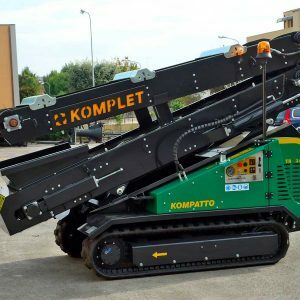 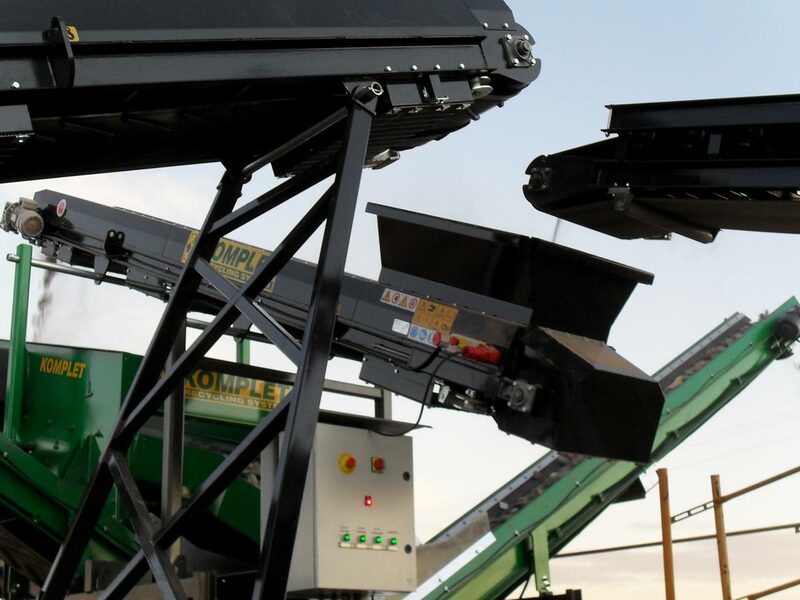 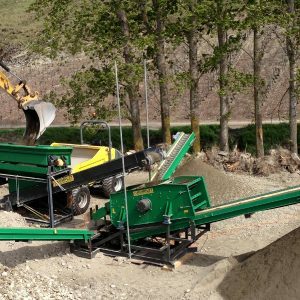 They are specifically designed for feeding crushing or screening machines in recycling centers. 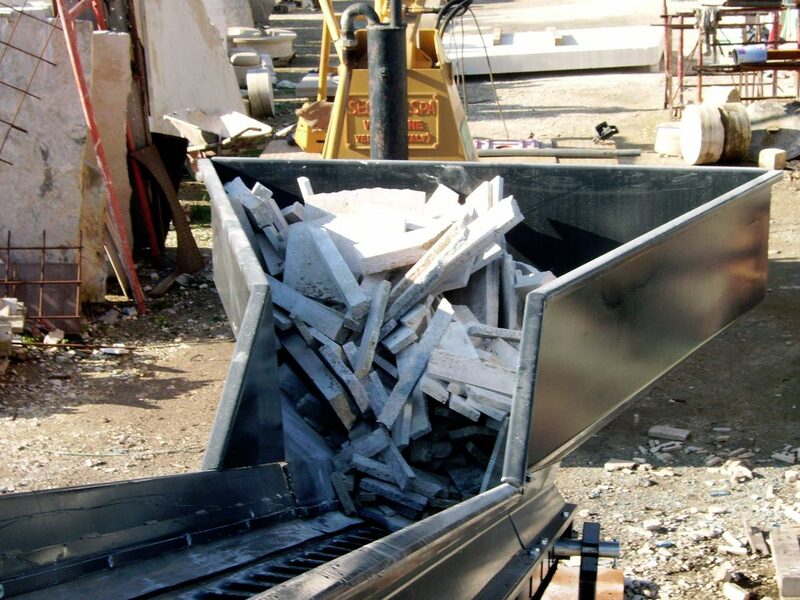 Their innovative concept and constructive design enable a modular manufacturing process.